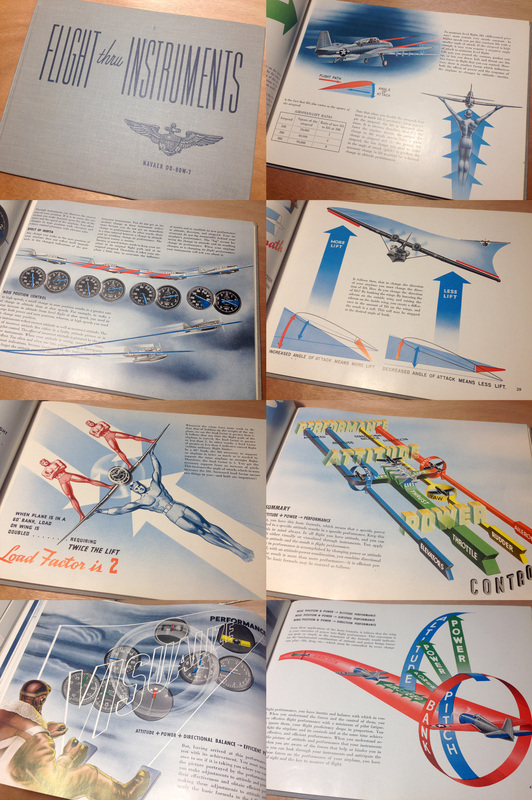 A few years ago this wonderful book issued by the US Navy (1945) and designed by Harley Earl showed up on several information design blogs. It was difficult to find for a while and its price increased considerably. Not so anymore—I just found a nice, reasonable copy.